Bob Burns is already an established mentor for many hypnosis professionals, some of them who became mentors in their own right. His work speaks for itself through the many thousands of clients he has helped in more than 40 years of practice. Bob Burns is also the creator of The Swan, an amazing technique to communicate consciously with the Subconscious Mind. 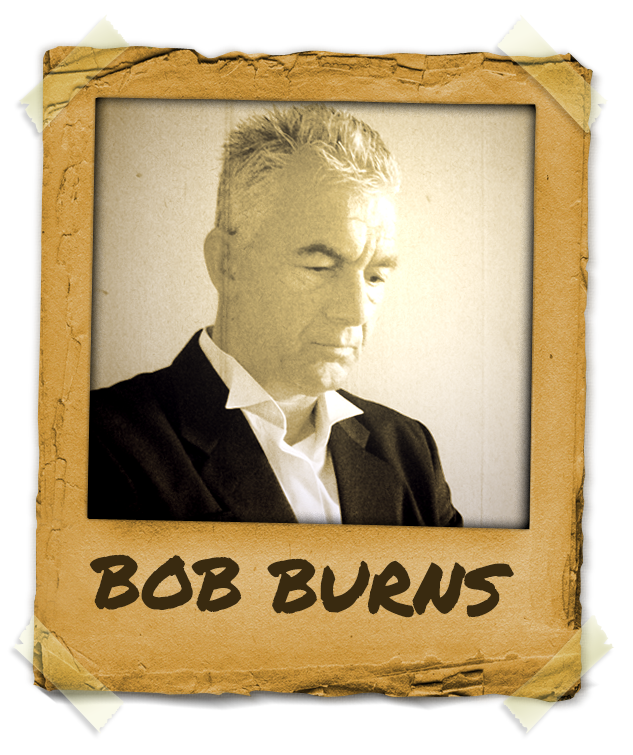 Bob Burns is a working clinical hypnotist based in Montrose, Scotland (The home of James Esdaile). Apart from his therapy work he is a much sought after speaker and he delivers workshops in many countries all around the world. Bob is also a mentor with a difference. All his students get to go to work with him! They get to sit through whole days with him in his therapy watching how he puts his training into real live action with real live patients. This way the student gets a hands-on presentation of exactly how Bob works in the therapy room and in real time. Only later in the evening over dinner, when they have witnessed the work being done do they then sit and discuss all the happenings of the day and: ‘how the magic works’. Bob is also a professional magician and mentalist of many years and totally believes in using these skills along with his hypnotic knowledge. In May of 2013 Bob Burns gave The Swan to the world. A DVD containing the beautiful and highly artistic protocol that is now used by therapists and healers in 65 countries around the world. Bob now uses social media to do both therapeutic and also mentoring sessions on line all around the world.